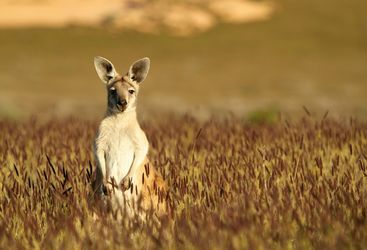 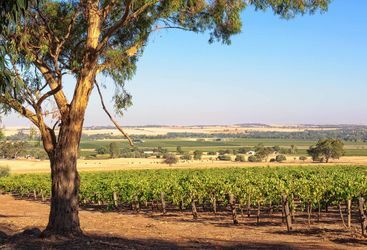 Discover the delights of South Australia, including Kangaroo Island, the Flinders Ranges and much more, as part of a tailor-made holiday itinerary. 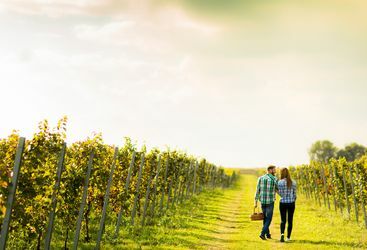 Take a look below at some of our example itineraries for some inspiration. 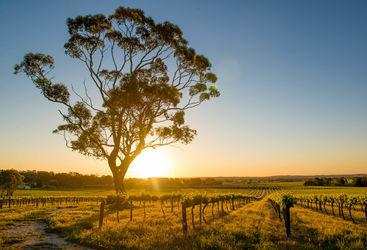 Miranda is our 'South Australia' expert and as a seasoned traveller has the inside track on the most memorable adventures.